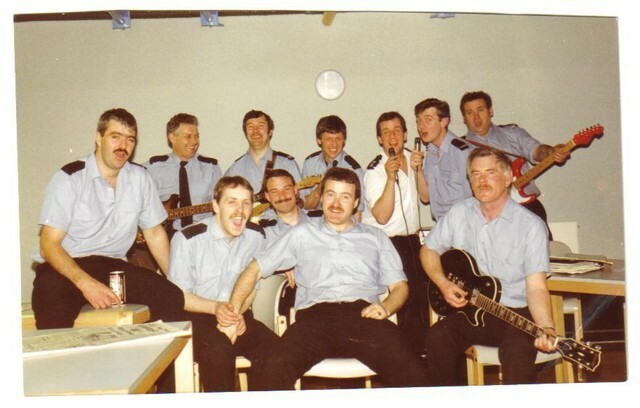 Fireaway is a club for retired, or about to retire, personnel of Lothian & Borders Fire and Rescue Service. The aim of the club is to provide the opportunity for members to keep in touch with former work colleagues and to engage in a range of social activities. Open to all members the informal social meetings, held bimonthly at The Booking Office pub in Edinburgh, form a core part of the club's activities. Further details and dates for all 2019 scheduled meetings are available on the List of Events page. The secure and exclusive members only website coordinates all club activities. The site is updated regularly with the latest news relating to sections, events, and social meetings. All forthcoming events are listed on the events calendar. Members can also interact with each other via the site message board. An electronic newsletter will be sent to all members on the Thursday before the scheduled bimonthly social meeting. The newsletter will contain updates on developments within the club and details of any forthcoming events. To join the club go to the membership application page complete the online application form and submit, you will receive an automatic acknowledgement confirming your application has been received. To contact the administrators of the club go to the contact/administration page. Please do not hesitate to ask questions, seek clarification or raise any specific issues/problems. We would welcome your general views and/or suggestions regarding the club and website. Please use the feedback page to submit any comments you may have.